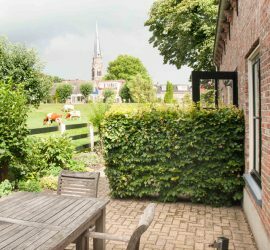 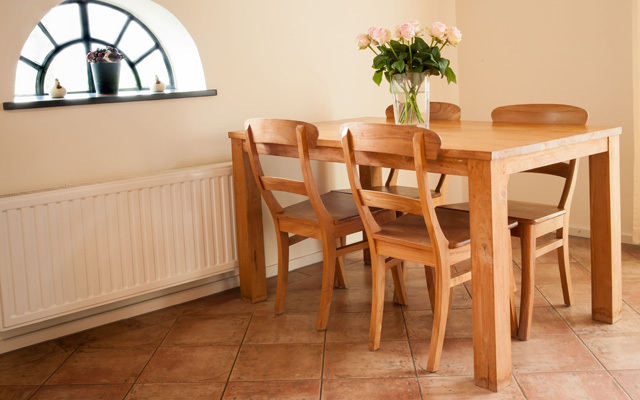 The Sint Nicolaashoeve offers you a choice from six apartments for 2-6 people. 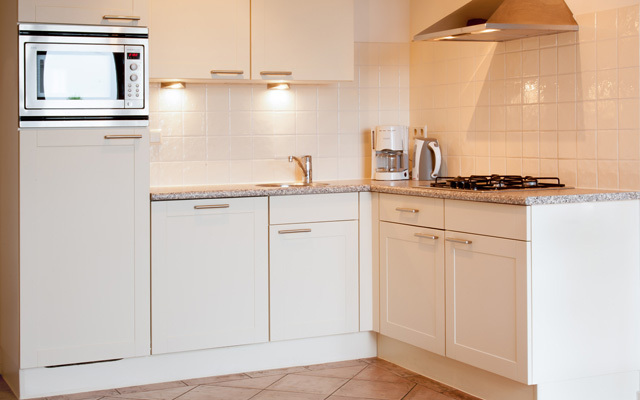 All the apartments are stylished and arranged with all modern conveniences. 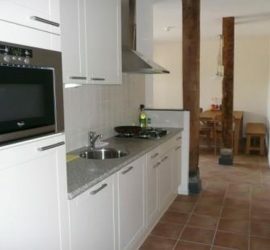 The big living room has wireless internet; the open kitchen is complete with fridge and freezer compartment, microwave oven and dish washer. 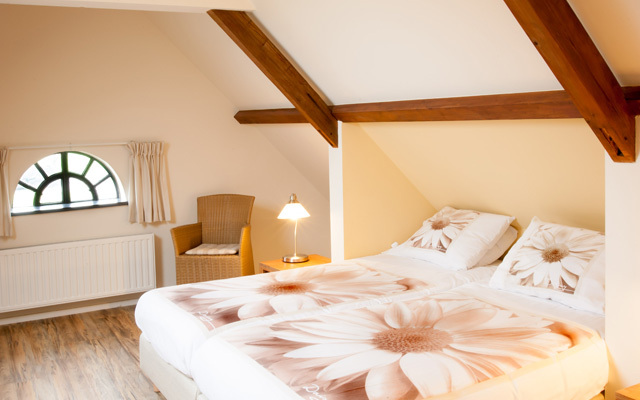 In each bedroom there are single beds, with excellent mattrasses, ready made on your arrival. 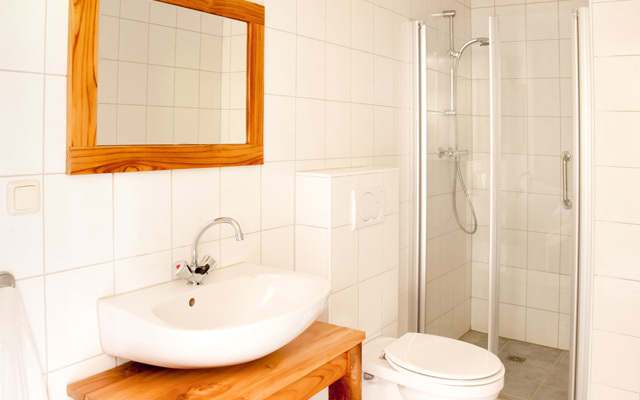 Each apartment has a bathroom with top class toilet, shower and wash basin. 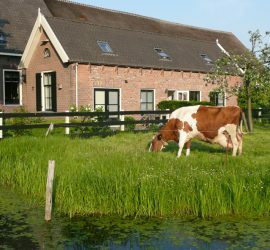 If you rent more apartments, it is for groups up to a maximum of 29 people possible to stay at the Sint Nicolaashoeve. 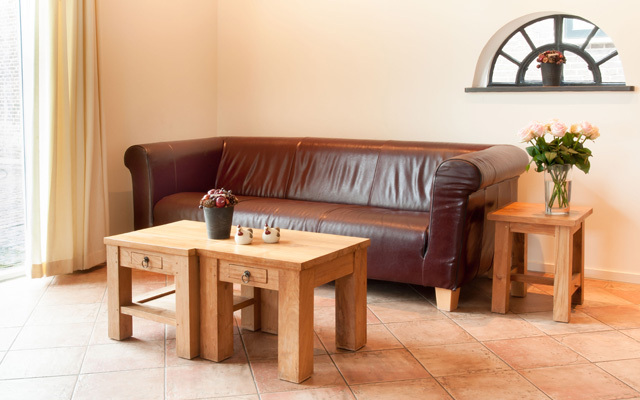 The De Regentenkamer can be made available as a joint meeting room for all the quests.